Having been designed specifically to make access control more powerful, more versatile and more secure, iClass smart card technology does more than just provide access control. 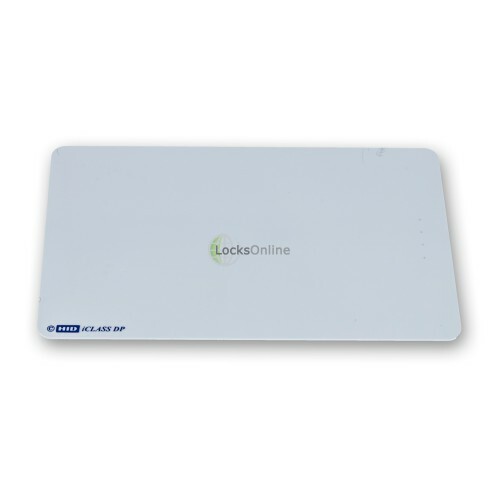 This proximity smart card will of course work with any HID iClass Proximity Reader, and can also be used as a Photo ID card, cashless vending, network log-on security and more. iClass smart card technology delivers high security with encrypted data transfer and mutual authentication between the smart card and reader. 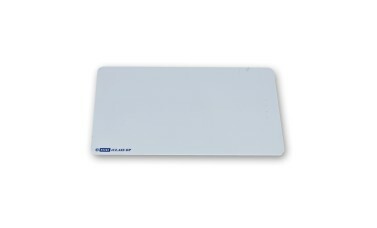 The card meets ISO standards for size and thickness for use with direct image and thermal transfer printers, and the surface of the card is optimized to graphics quality for Photo ID printing. 13.56MHz read/write contactless smart card technology provides high-speed, reliable communications with high data integrity and powerful access control.